Jevelin is packed with features, user-friendly, extremely intuitive and elementary to navigate. It is not only an extraordinarily dynamic but also very responsive. 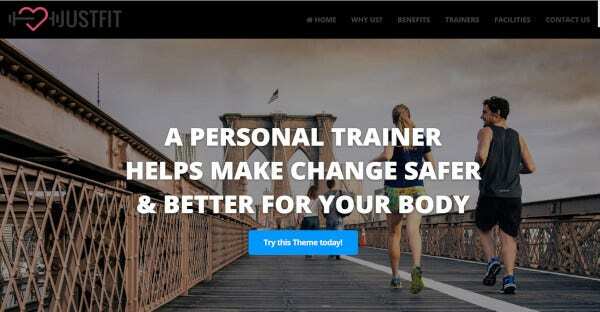 For a personal training website, this theme is great as it is hugely customizable and extremely visual. There are also present helpful shortcodes and Google Maps that highlight the routes of a fitness trainer. Whether you already have a business or want to start a new one, BodyBuilding is of great help no matter what you are looking for. You can get your website running online in a matter of seconds; it is that user-friendly. The useful demos and easy to use layouts and features make it easy to launch your website fast and quickly. TheGem is robust and sturdy. 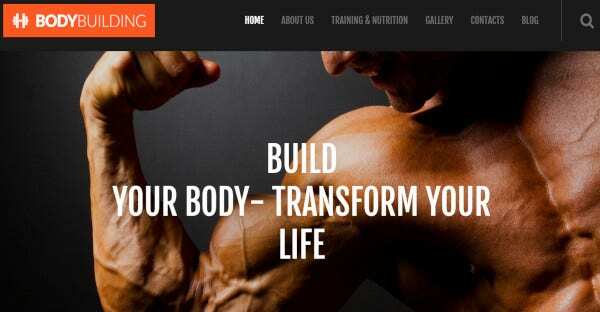 It helps gyms, personal trainers and fitness gurus to set up their website. This WordPress theme is very attractive and extremely responsive which will make it people Friendly. 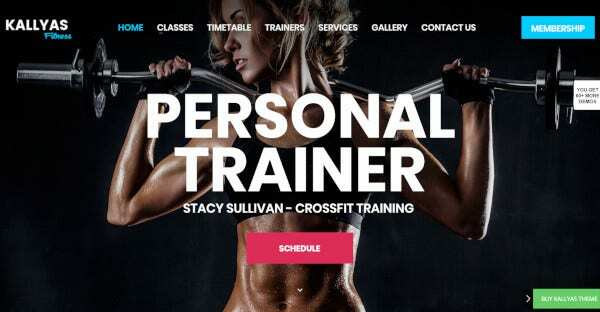 This theme is fully featured and a great solution for personal trainers trying to build a responsive yet customized website. 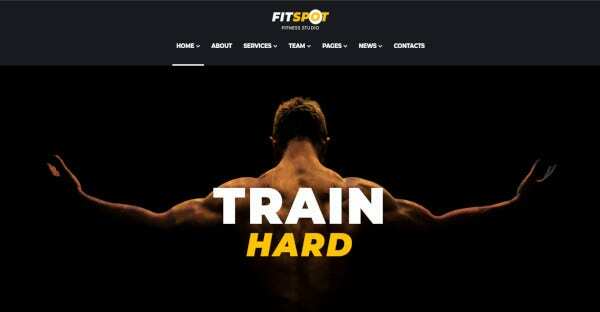 If you want to attract the young generation to your website, Fitness Club will help you attain just the same. It is the perfect toolkit for the ideal modern site. It is packed with plugins and widgets and requires no coding at all so that even a novice can build her website. 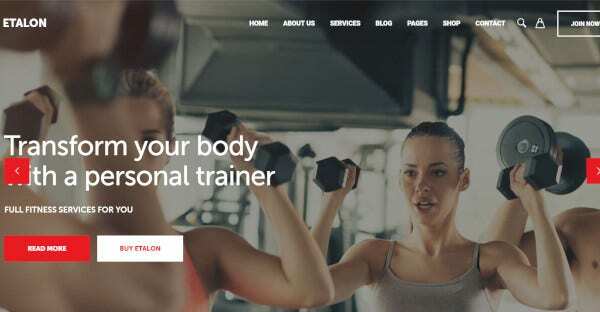 This WordPress theme can be used for a variety of functions if you want to build an impressive and modern website as a personal trainer or even for your gym. Certain demo functions will help you to set up the platform with great ease. This is a multipurpose WordPress theme. It is incredibly creative, bold and pliable. This theme is good for people who are new to the world of website building. This is a quick and streamlined solution for those who want a Professional looking homepage and a great website. Kalium is the Perfect solution if you are looking for something young and eloquent. It is full of color and vibrancy which makes it extremely attractive to the youth. It incorporates some significant functions like savvy HTML5, smoothly animated CSS3 scripting, hardware-powered Parallax and clever AJAX which helps in functional categorization. 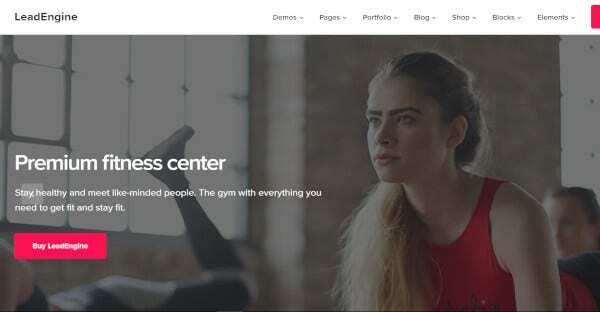 This multipurpose WordPress theme is useful for website developers for fitness themes. 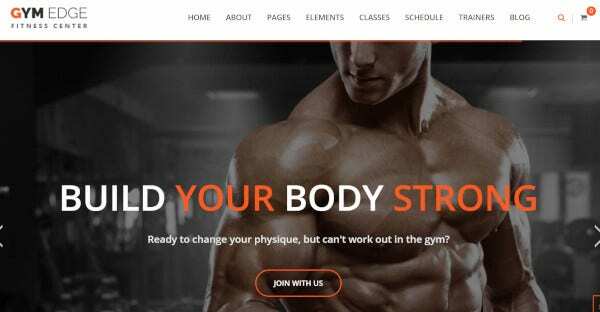 It is an intuitive and responsive resource that helps create powerful fitness websites that are attractive and domineering. It has impressively shortcodes for the fitness industry alone. You can also build Customer trust by using this theme because if impressive testimonials. JustFit offers incredible flexibility and customization to its users and provides quality designs. The best part is that it is optimized for search engines so that it increases your potential of getting highlighted on the first page of the engine. It is best used for people who want to develop a healthy and active lifestyle. 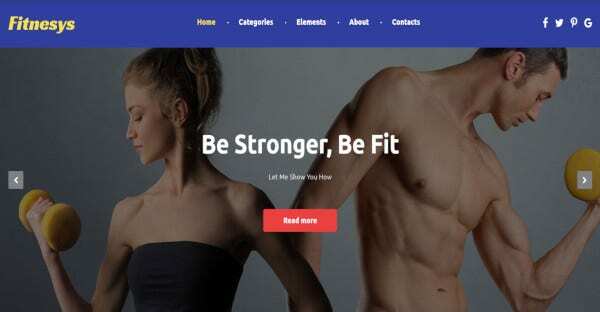 If you want people to get back into shape after their long days of work when they hardly take care of themselves, Namaskar is the best platform as it provides channels and portals where you can lay useful information. You can engage your users with blogs, pictures and videos. Massive Dynamic is beautiful and cleverly designed. It is not only highly customizable but also very responsive. This theme is young and attractive and a one-stop solution for even those who do not have much exposure in the content building for a website. It has young and beautiful features that are new age and functional. You is fresh, young, colourful and an attractive WordPress theme. It had been built upon by some Professionals who have made it extremely tech-savvy and Professional. It offers various plugins and tools for you to create a website at ease. 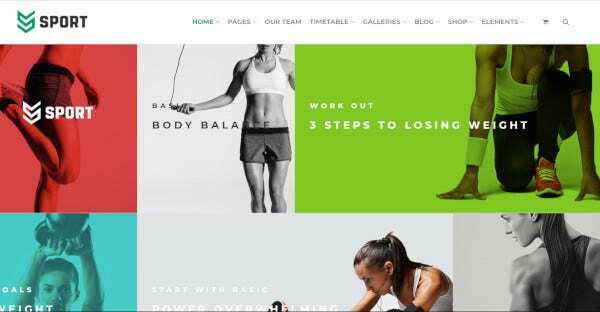 KALLYAS is young, youthful, colorful and attractive WordPress theme that is best suited for building a website for a personal trainer. This flexible WordPress theme is useful for webmasters who come from different walks of life and is very functional. It is the best platform for content building. LeadEngine is all you can think about and more. The tools and array of functional types of equipment it contains are truly impressive and will enable you to extract the best quality website material. The demo for this WordPress theme is quick and versatile that will help anyone understand the workings of the theme. It is a young and dynamic multipurpose WordPress theme. It offers a full creative package filled to the brim with numerous tools and types of equipment. It has a coding-free user surface which lets you develop creatively. It has many fresh portfolio styles that produces amazing pages that are attractive and new. This theme that guarantees multi functionality helps you to quickly alter between your business needs and helps you to grow beyond them. 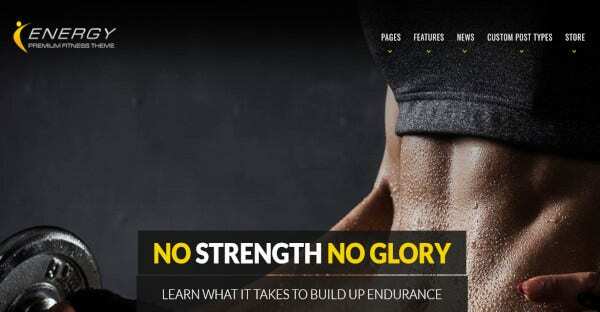 The demo is so made that there is one exclusively built for fitness and gym. On scroll content load, clean and straightforward web design, parallax effect; social media buttons are all available here. Etalon comes with 15 different demos for whatever sphere of business you want to deal with. It has specialised demos for indoor and outdoor fitness. Various plugins like WooCommerce is present here. It has a section for client specific requirements in the business. 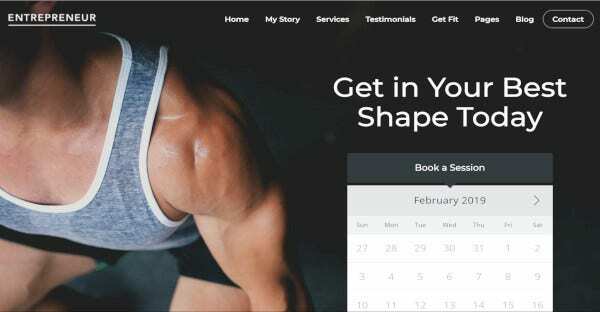 Crossfit is a smart and creative WordPress theme dedicated to fitness uses. The tool kits are such that they can be used by those who are not experienced in website building. It is well suited for professional as well as personal uses. It has multiple Demos and templates which makes the task even easier. This WordPress theme is raw, fresh and dynamic. It is excellent for building a website that can be viewed by both large and small audiences. It is specialised for the fitness industry and provides terrific graphics in this sector. It is a fast loading website and extremely responsive. GymX is specialised for personal trainers and gyms to build a wet that is dynamic and attractive. It provides an easy website for fans of fitness. It had many fonts and colour options which makes it extremely flexible. There are columns available where you can put your videos and pictures. This WordPress theme is polished and well structured. Though it may seem designed merely and primitive, it guarantees the best quality website for even those with not much experience in website building. It is shape-shifting and very customisable to draw an audience or for whatever you need maybe. The athlete is flexible, easily constructed as well as easy to use. It is safe, exciting and attractive. The Innovative styles and templates make it easily customizable. It is malleable for whatever your fitness need may be. It has seven pre-designed versions of homepages which makes your job even easier. 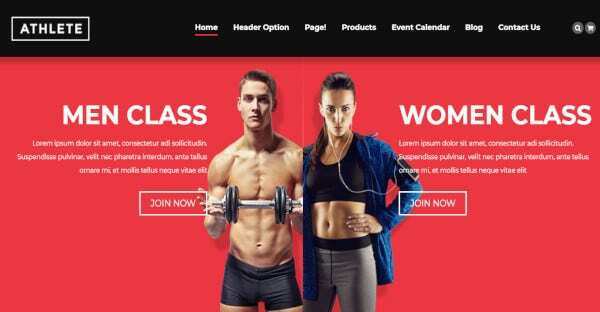 Building a website is not a difficult job anymore if you take the help of these dynamic and responsive WordPress themes. 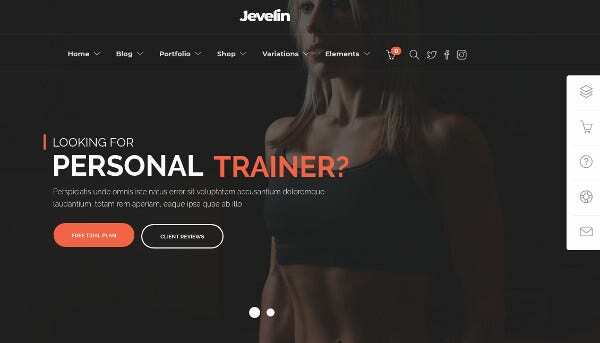 With the help of templates and themes, you will be able to make a fresh and Attractive site that will help you to further your business in every sense.